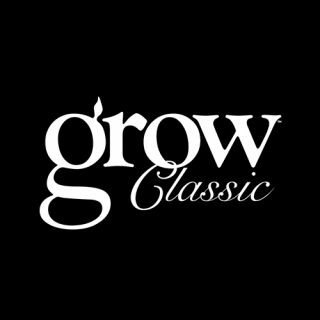 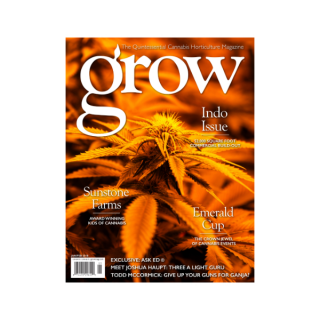 This is the absolute most affordable way to get Grow Magazine – The Quintessential Cannabis Horticulture Magazine! 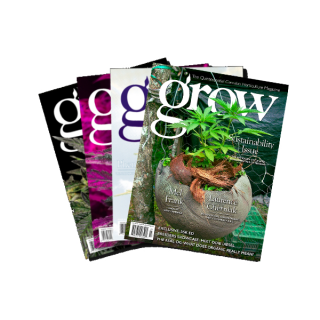 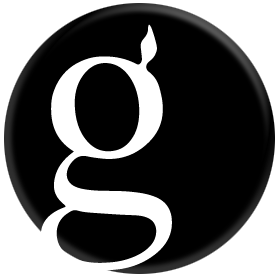 Don’t wait for the newsstands to unpack their boxes and stock their shelves, save over 33% off the newsstand price and get the next 12 issues of Grow Magazine shipped to directly your home or office! 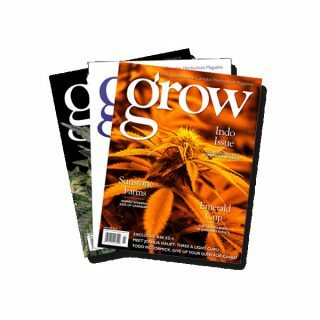 Subscription starts with issue the month AFTER sign up date.